Seamless document capture and management. 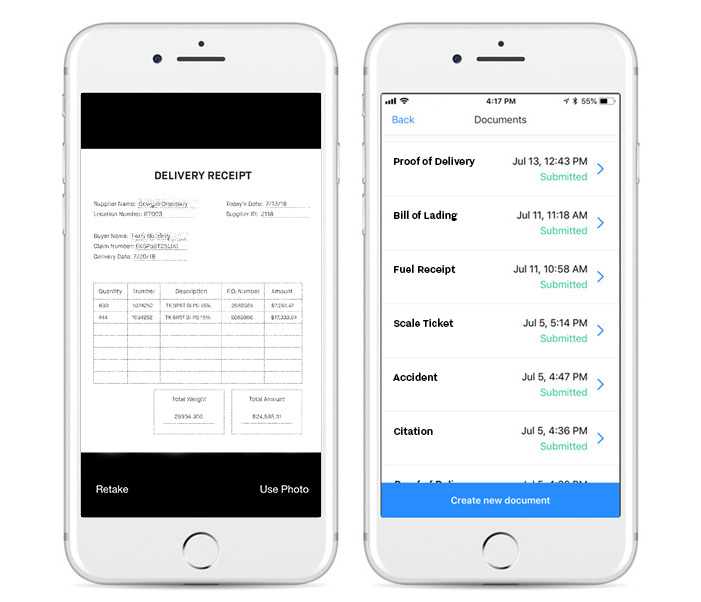 Drivers can take photos of delivery receipts, bills of lading, fuel receipts, and more using just the camera on their smartphone or tablet. Photos, notes, and relevant data are instantly uploaded to the Samsara Dashboard. 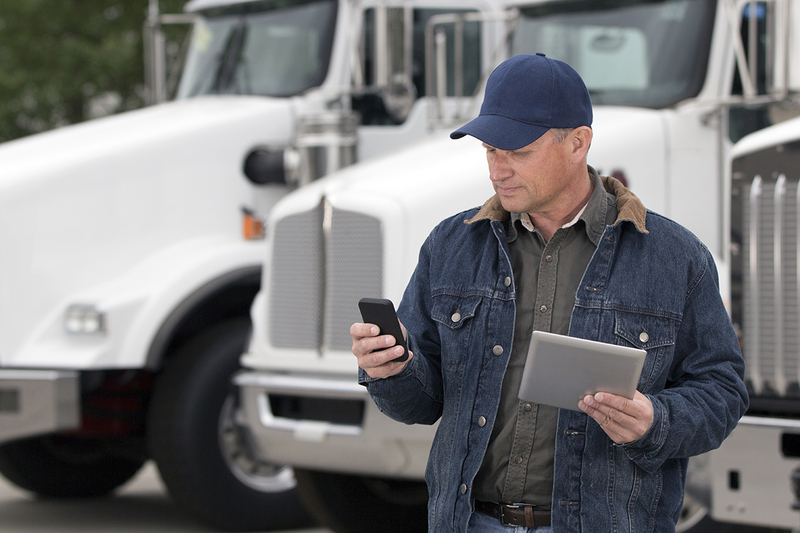 Quickly investigate claims of overages, shortages, damages, and missed delivery windows with anytime access to documents, notes, and more. 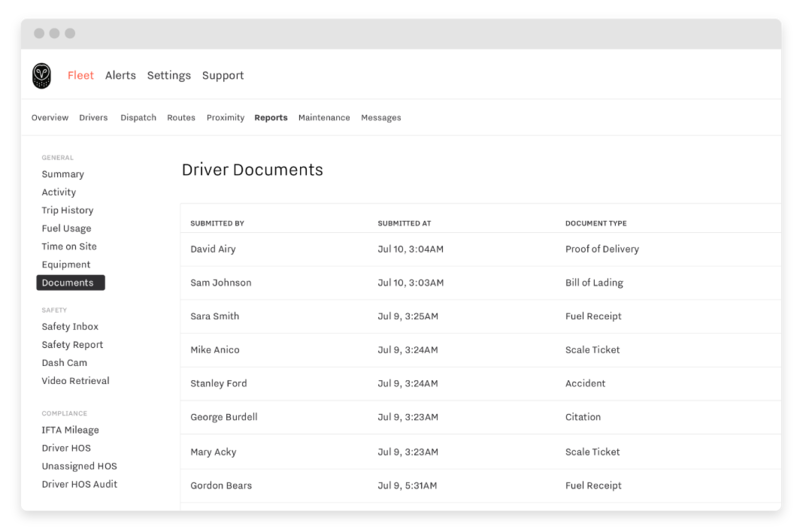 Instantly retrieve the documents you need to accelerate processes for customer invoicing, payroll, and more. 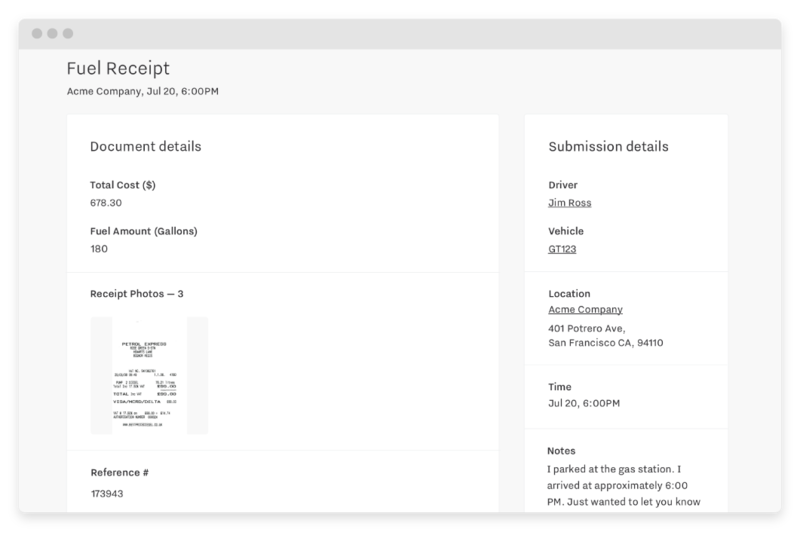 Drag-and-drop fields make it easy to customize forms and ensure your drivers capture all the right information. CORY PETER, PRESIDENT, 101 INC.
Say goodbye to manual scanning, sorting, and filing. Save time and effort by accessing time-stamped documents, photos, and notes in a centralized dashboard. 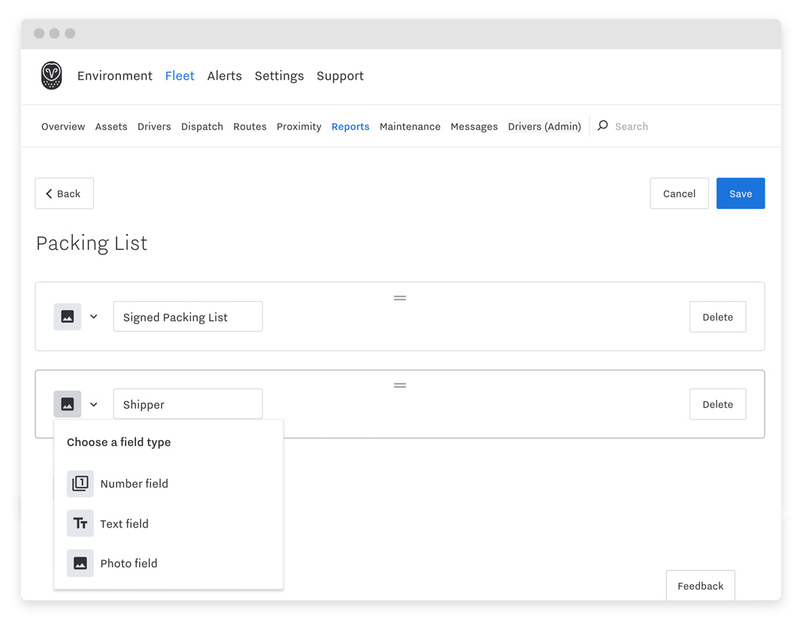 Whether you need to connect your order management, transportation management, or enterprise resource planning systems, our open APIs make it easy to get the documents you need into the systems where you need it.